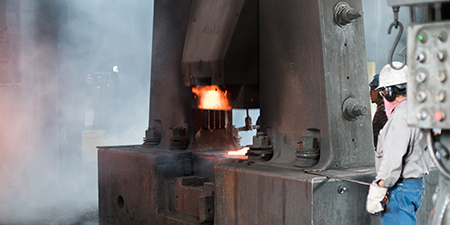 Since 1951, WHI has focused on providing high performance, precision engineered forgings for mission-critical applications in the aerospace, defense and industrial markets. 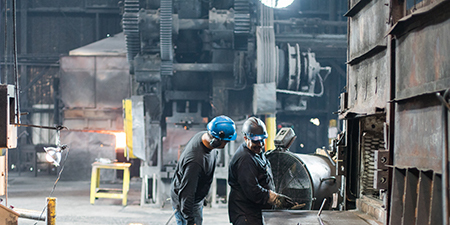 A broad range of forging capabilities, deep history, proven engineering expertise, value-added services and commitment to excellence make WHI a trusted partner for all of our customers. We specialize in working with a wide range of metals to meet the demanding requirements of our customers. 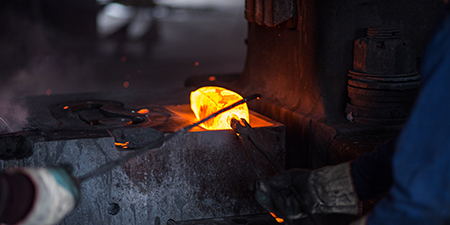 Our metal experience includes custom forged products made of carbon, alloy, stainless steel, copper, nickel, titanium, aluminum, and other ferrous and non-ferrous grades. We verify 100% of the incoming raw material for proper alloy quality. We have strong partnerships with top tier melt facilities, supplying the strongest and cleanest raw materials available in the market. We are also able to source custom-melt materials uniquely suited to individual applications. WHI is able to quickly design and build new tooling in-house, allowing us to accommodate prototypes with industry leading fast turnarounds. 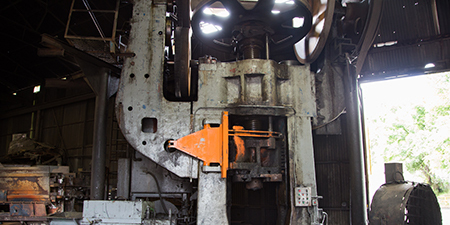 We also maintain an inventory of over 5,000 forging dies to expedite the production of replacement and/or spare parts. 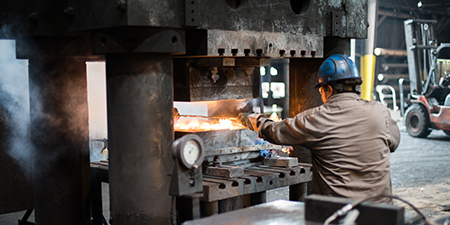 To complement our forging capabilities we also offer in-house metallurgical laboratory services, non destructive testing, and heat treating services.